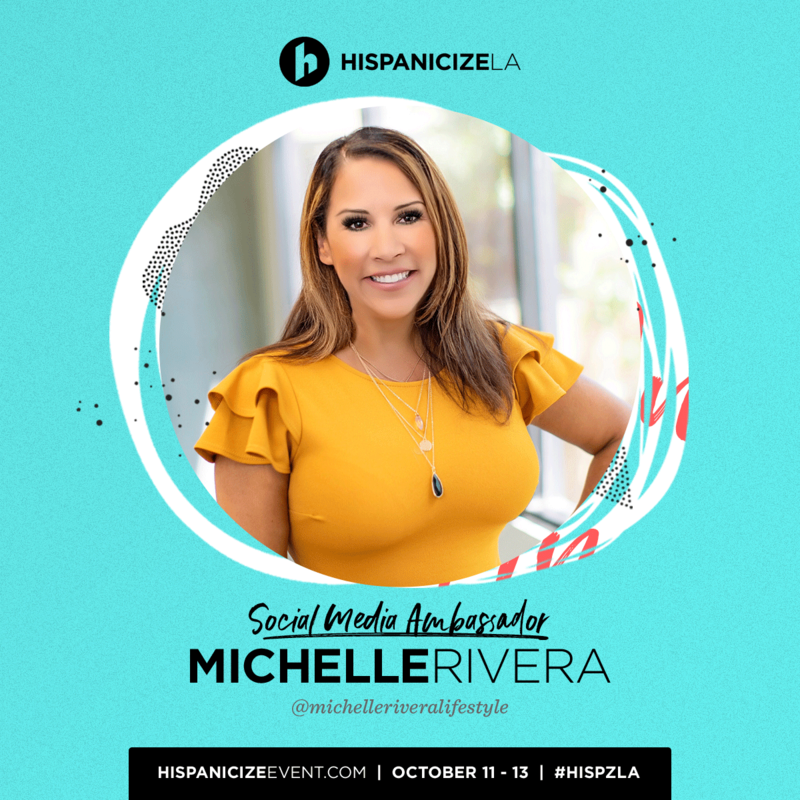 I am pleased to announce that I am joining Hispanicize as one of their 2018 Social Media Ambassadors this October 11-13 for the end of Hispanic Heritage Month! Join me by registering now with my code MichelleRSA at www.HispanicizeEvent.com to get my 15% discount. Hispanicize is now in its 9th year and is the first and largest annual event for #Latinx trendsetters and influencers in digital content creation, journalism, marketing, entertainment, tech and entrepreneurship.